Clean water is an essential requirement for human life and there are many places where it is a scarce commodity. In the world’s deserts, getting water to people requires feats of engineering and irrigation that can be cumbersome and expensive. 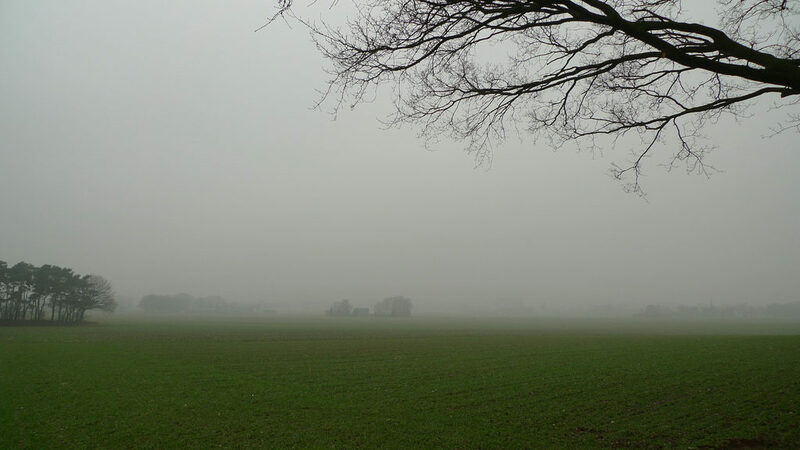 Researchers at Ohio State University have produced a couple of new studies that explore options for gathering water from fog and condensation that are based on principles of biomimicry: copying strategies already in use by plants and animals. The researchers looked at how cactus, beetles and desert grasses all collect water condensed from nighttime fog, gathering droplets from the air and filtering them to roots or reservoirs. The cactus they studied collects water on its barbed tips before guiding droplets down conical spines to the base of the plant. They learned that conical shapes gather more water than do cylindrical shapes. This is because of a physics phenomenon called the Laplace pressure gradient. The beetles they studied collect drops of water on waxy, water-repellent bumps on their backs. The water then slides towards the beetle’s mouth on the flat surface between the bumps. Based on this, the researchers experimented with structures that include multiple hydrophilic cones with spaces in between where water droplets can coalesce. From grasses, they learned that grooved surfaces move water more quickly than ungrooved surfaces – in fact, about twice as much. The work so far has been on a laboratory-level, but the researchers envision scaling up to structures in the desert that can gather water from fog or condensation and supplement public systems or wells either on a house-by-house basis or on a community-wide basis. Copying cacti, beetles and grasses could supply clean water to people in the desert. Photo, posted February 7, 2010, courtesy of Remko van Dokkum via Flickr.